More information due on January 22. 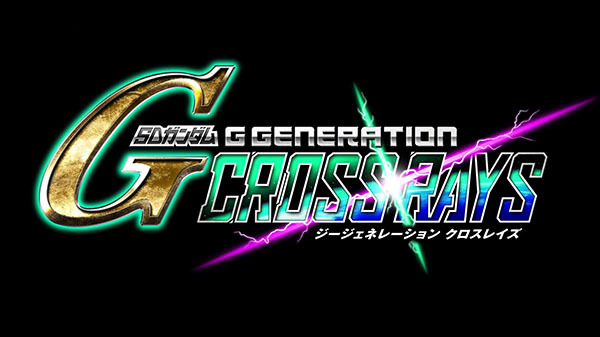 Bandai Namco has announced SD Gundam G Generation Cross Rays. Platform(s) were not announced. The game was supposed to debut via a teaser trailer within the free-to-play Mobile Suit Gundam: Battle Operation 2 for PlayStation 4 in six hours, but the Bandai Namco YouTube channel published the video early. More information will be revealed via Famitsu.com on January 22 at 13:00 JST. Watch the teaser trailer below (MP4 version, MKV version).